Hey there, softball mom! Looking for some new gear to rock at all of your kid's games this season? Look no further. In our easy to use design center you can customize this design so that it reflects your favorite player's jersey number. 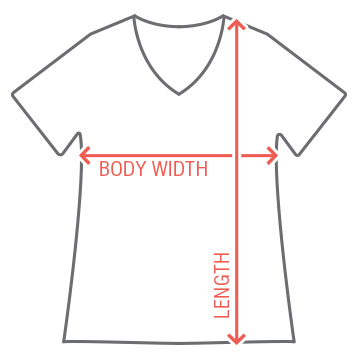 Just hit 'Customize This Design' to get started! 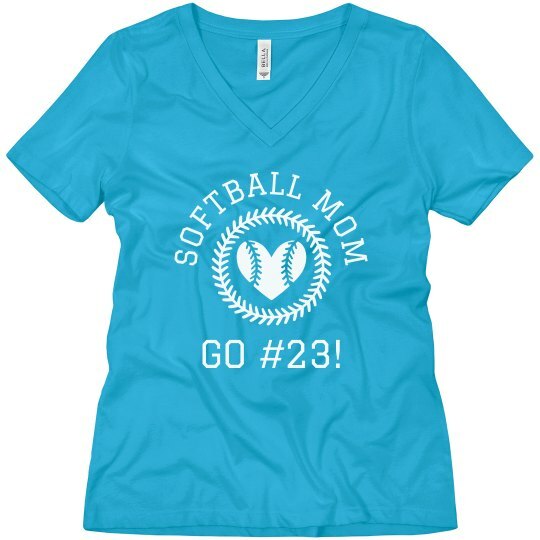 Custom Text: SOFTBALL MOM | GO #23!